Avalon volunteers are the soul of our organisation, and their work is decisive to carry out our projects. What Means to Be an Activist? We could say that an activist is a person who feels enough empathy regarding the pain or suffering of other beings (humans, animals, trees or plants) to DO ANYTHING ABOUT IT. They are persons who devote part of their time and energy to trying to solve the social or environmental problems which produce such pain. ¿And What Means to Be an Avalon Activist? At Avalon we will try to make your activism develop through lines of work and activities which you are passionate about. 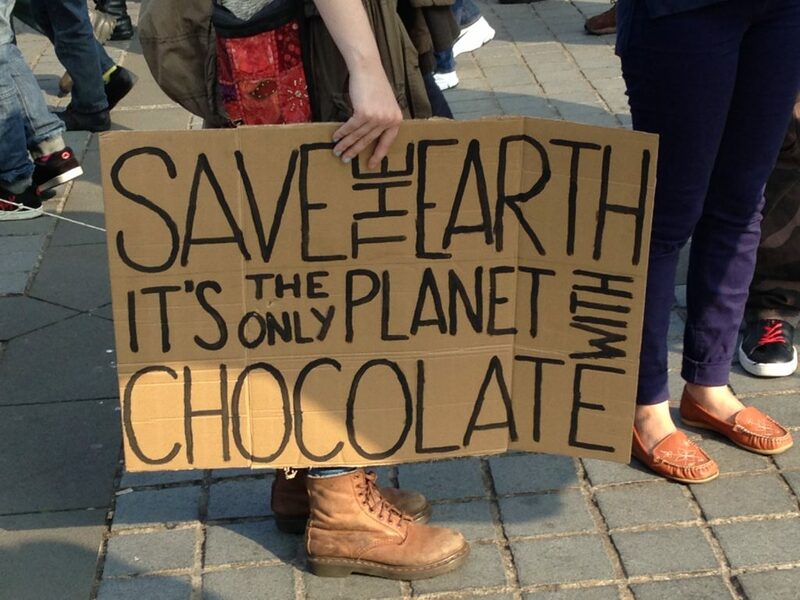 For example, if you like some type of artistic expression, we will try to help you to make your activism through art. If you are passionate about video games, we will guide you to develop your activism through these lines. All this means that, perhaps, we end up guiding you towards other NGOs which have nothing to do with Avalon. The important thing is that you become an activist through something that you are passionate about, because this way your influence on our civilisation will be greater, regardless of the NGO in which you carry out your work for a better world. On the other hand, at Avalon we will try to transform you into a conscious and deep activist. This means that we will try to develop in you a solid critical thinking, on the one hand, and that your motivations for activism arise from deep consciousness or affective experiences. With such profound motivations it will be much easier for your activism to take root and be for life. Can I be an activist if I do not have too much time? Of course. The amount of time you can devote is your decision. The important thing is that you do something, whatever it is, whenever, for trying to transform the social reality in which we live. Perhaps it is enough with those 5 minutes per day which you can devote to raise awareness in society through news or comments on social networks, such as Facebook or Twitter. But, what if I do not have time to attend your meetings? No problem. Other people will take care of organising the work, and it will be enough for us if you go to the mobilisation calls whenever possible. I fear not being able to contribute too much to your cause due to lack of time or the appropriate skills for activism. Everyone can contribute with something, absolutely EVERYONE. The important thing is, as Grian says, “to do something, whatever” to transform our civilisation. Do I have to become a supporter of the Avalon Project in order to be an Avalon activist? The vast majority of Avalon’s volunteers are supporters and we contribute our monthly, quarterly or annual fee, but it is not compulsory to be a supporter to do volunteer work in Avalon. However, and obviously, your voice will be heard more in the organisation if you are a supporter. Do not forget that, in order to maintain our power and independence, we depend on the contributions of our supporters. I have no experience in volunteering of any kind. Can I be an Avalon activist anyway? Of course. The only thing you need is to be FIRMLY DETERMINED to be an activist. We take care of the rest, because we will help you to make decisions and we will train you in the fields that we master. And if we do not master that field which you are most passionate about, we will refer you to other NGOs more in line with your qualities. Can I work as an activist while in another country? We will be reporting on this website as we are creating affiliated organisations in other countries, and we can inform you of more feasible ways of participating in global change. On the other hand, you can always have the option to create an affiliated organisation of Avalon in the country where you live. Are you willing to take the Avalon Project to your country? Visit our Affiliates page. Is there an age limit for activism? Not one. 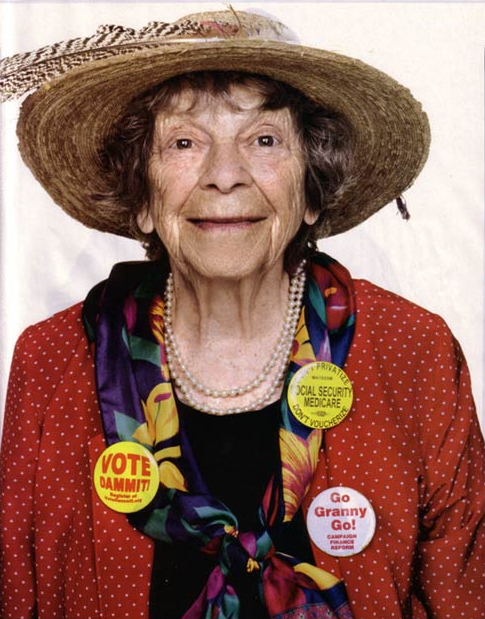 Doris “Granny D” Haddock became famous as an activist when she was 90 years old, after travelling 3,200 kilometres across the United States to demand a reform in the financing of political campaigns in her country. She died in 2010, when she was 100 years old, without giving up her activism. As for youth, there is a limit. From the age of 16 you can be an activist in Avalon, but being a minor you must have the written authorization of your mother, father or legal guardian. For a while I will be living in another country. Does that prevent me from being an Avalon activist? Absolutely. Just let us know and we will find a way to you participate in the transformation of our civilisation. Do not forget that you can always continue to participate through social networks. There are no Avalon groups where I live. If I want to create a group, what should I do? To create an group (that is, an organisation affiliated with the Avalon Project) you will need at least three people who are supporters of Avalon. Fulfilling this requirement, check out our Affiliates page, and then contact us. I do not want to be part of a group. Can I collaborate individually? Of course. Get in touch with us and we’ll see how you can do it. "Aren't we privileged to live in a time when everything is at stake, and when our efforts make a difference in the eternal contest between the forces of light and shadow, between togetherness and division, between justice and exploitation? Oh, be joyful that you are a warrior in this great time! "Will we rise to this battle? If so, we cannot lose, for rising up to it is our victory . . . If we represent love in the world, you see, we have already won." Unless otherwise stated, the copy of the website is licensed under a CC BY-NC-SA International License.